We pride ourselves in maintaining up to date knowledge and an in depth understanding of all vehicles types. 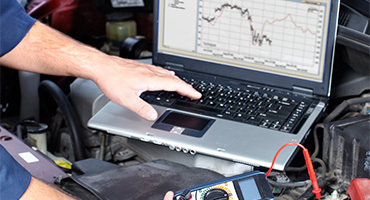 To do this we invest in the latest technology which results in improved fault finding capabilities and reduced costs. We use SNAPON GT1 & STAR equipment, who are leading providers in technology required for vehicle diagnosis and fault finding. As our workshop is designed to house all types of vehicles, we are able to perform efficient and effective testing at a competitive price.